Signatur Suite Tower A 21st Floor facing the Strip! Parking Included. ABOUT THIS PROPERTY - large, 520-square-foot junior suite on the LUCKY 21st floor! With a beautiful view of the Signature's pools and the Las Vegas Strip. Valet Parking, Resort Fees, and Taxes included. The condo is located high up in Tower 1, which is the closest tower to the MGM Grand convention center, MGM Grand Garden Arena, casino and restaurants. Tower 1 also has the most amenities (cocktail lounge, fitness center, Starbucks, etc.) adjoining its lobby. The Signature is non-smoking and non-gaming and offers a break from casino crowds but still has the convenience of being near all the action and energy – restaurants, shows, gaming – of the Strip. Using keycard protected walkways, guests can go from their rooms to a slot machine without ever going outdoors. Major credit cards accepted. If the total for your visit is less than $500, full payment will be required before the reservation will be completed. For all totals of $500 or more, we will accept one-third of the total to secure the reservation with the balance being due one (1) month prior to the visit. We appreciate your business and strive to provide you with the utmost in customer service! We do try our best to promptly respond to all inquiries. It is on the Strip and close access to all it's Casinos,Shows,and resturants. We have stayed in this Jr. Suite multiple times and it's perfect for our annual girls trip to Las Vegas! We love the location and working with Lance is a breeze. He promptly replies with answers to any questions we have. 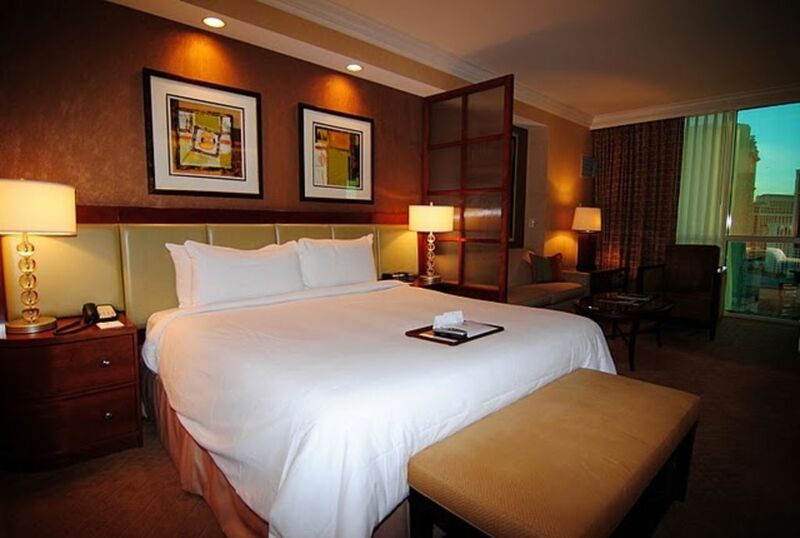 The suite is always clean and ready upon our arrival. With four girls, the large bathroom is perfect and always plenty of towel. We would highly recommend staying in this suite! Clean and spacious. Would stay again. Lived up to my expectation. Stayed 3 nights with kiddos ages 11 and 10. Hung out at the mgm pools mostly and tower 2 signature pool during day. At least a10 minute walk to the strip. Nice jetted spa tub. It was always a relief to enter the signature towers. Quiet, smoke free, lots of natural light. Perfectly appointed for our needs. Pull out couch worked just fine. Jacuzzi tub was a welcome amenity after a long day. Valet parking was so handy. Suite was really clean and being able to walk through indoors to the strip was nice since it was only 30-40 degrees with snow during my trip! Location was perfect. Room was wonderful. Bathroom was spectacular! Lance was a pleasure to work with. House keeping is ala carte. There is a placard in the suite with a menu of services and fees. There is 4 sets of towels and soaps provided. I pay for the check out cleaning. The pool provide towels so there is no need to take towels to the pools.